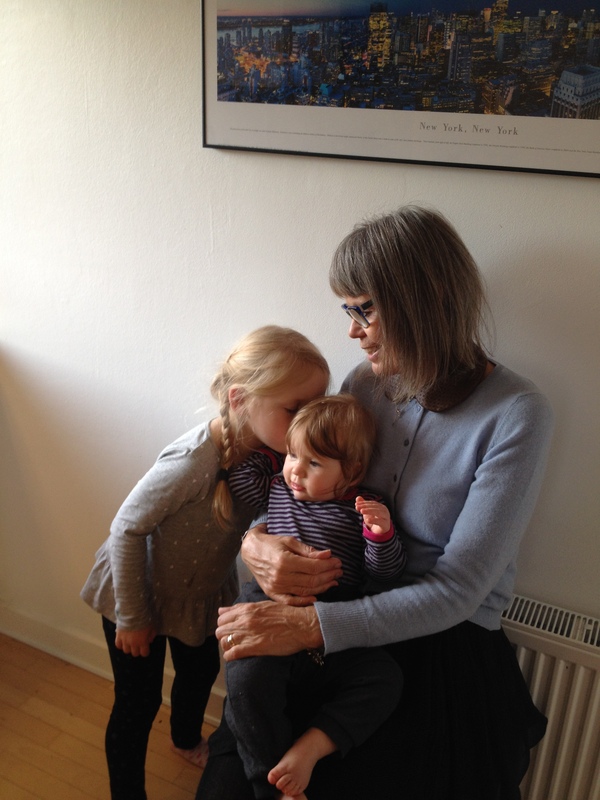 In Danish we have two words for grandmother. A grandmother on mother’s side is “Mormor”, mother’s mother and a grandmother on father’s side is “farmor”, father’s mother. I don’t know how it is in other languages but here in my country it’s like you have to strive more as a “Father’s mother” than a “Mother’s mother” to be allowed to come close to the children. I guess it’s easier if you live close to each other, but in our culture the mother has a lot to say about the children even though fathers have a more central role in their engagement around the children. I never knew my father’s mother myself, but I have heard that many grandmothers recognize what I have stated here. I want to show as much love to my sons’ children as to my daughter’s children. But I don’t want to violate any boundaries in the homes of my children and it takes some time to learn these rules when your children start their families. Thank you for telling me this and I found your on story very interesting so now I will follow you. One of my sons ha been to Bangladesh when he was 21 years old as a missionary.